BOARDMASTERS 2019 TICKETS GO ON SALE TOMORROW! Boardmasters Festival offers the ultimate beach holiday with a lineup of electronic music, indie rock, alternative rock, indie folk, and indie pop! There's plenty of surfing and BMX competitions as well as a ton of stages. And let’s be honest. 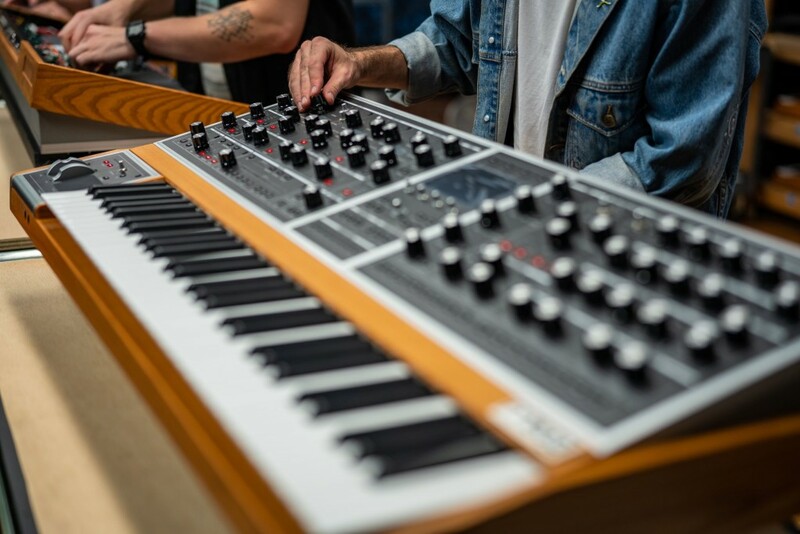 While Moog have been studiously revisiting the evolution of their polyphonic instruments, Moog are known for their monosynths, not polysynths. This could change that. 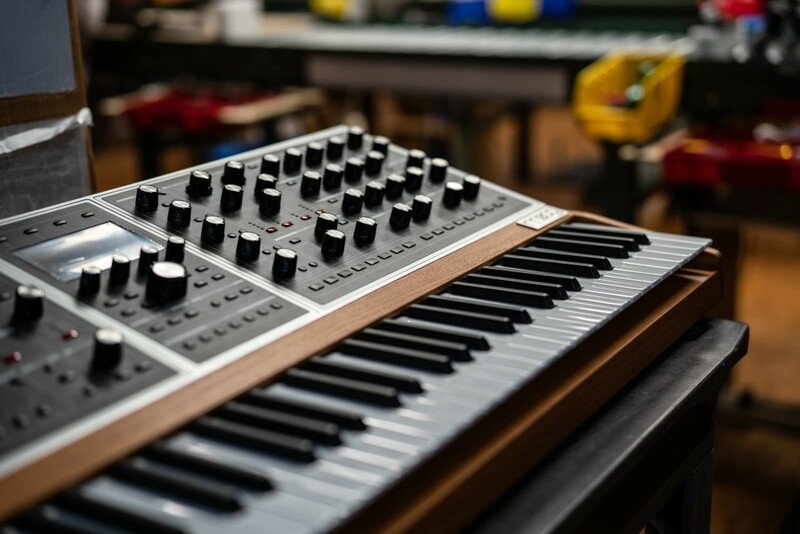 Sure, the Moog One is expensive – you might still choose a poly from Novation, KORG, Arturia, or fellow American brand Sequential (now renamed to its original moniker from Dave Smith Instruments). But it’s also beautiful, and deep. It’s going to top the wanted list of rockstars again, maybe in a way we haven’t seen since the 80s – as proven by the promo video (some of which feature those same 80s synth superstars). If we still cared about print magazines graced by keyboard covers, this would have a glossy special edition devoted to it with a pull-out centerfold that let you lie in bed and stare at its front panel on your ceiling. — well, except instead of Wayne, apparently Suzanne Ciani and Chick Corea reached that conclusion. So, what’s the big deal about this big synth? 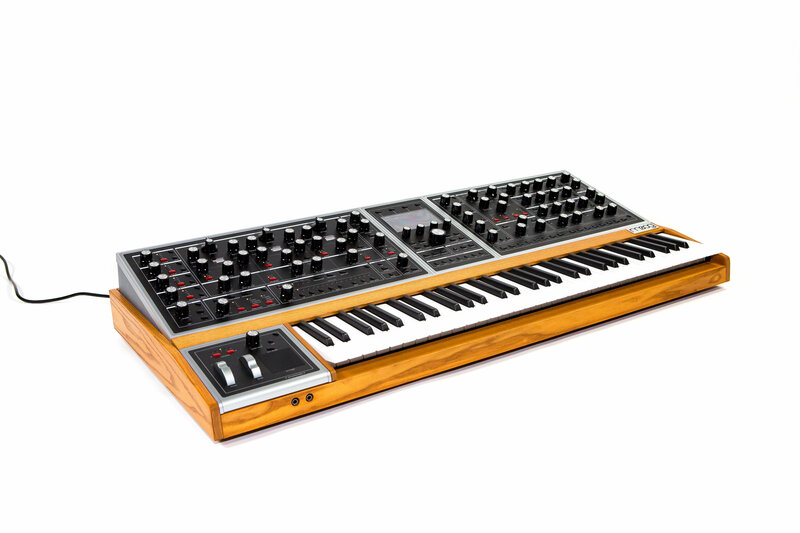 It’s really the blockbuster follow-up to everything Moog have been doing – take the Minimoog Voyager, then make each single analog signal path more powerful, multiple that times 8- or 16-voices (depending on which model you buy), and then turn that into three independent polysynths. That is, the “tri-timbral” part means that you could think of this as three analog polysynths in one. Each timbre can be addressed separately, with its own sequencer, its own arpeggiator, and its own set of effects. Now, all of this matters, if you think about it. What’s the reason people are into hardware? Easy: hands-on control. And this has a lot of it. But why are people also buying modular? Well, in part, at least, they want deeper sound design possibilities – complex modulation that allows more sound worlds. And this does deliver a lot of that via its voice architecture and modulation offerings. Why did manufacturers start making keyboards and not only modulars – even for people who had been big modular users? That’s easy, too – modulars don’t give you instant performance recall, and they’re (by definition) not integrated instruments. This does both of those things. But we also see the advantage of time. We’ve come full circle to lots of one-to-one performance controls. But we also can take advantage of an integrated display, without trying to use it to replace knobs and switches. We’ve become more allergic to menu diving and hidden features. And computers have made us demand more of hardware – like those instant-assign destination buttons. 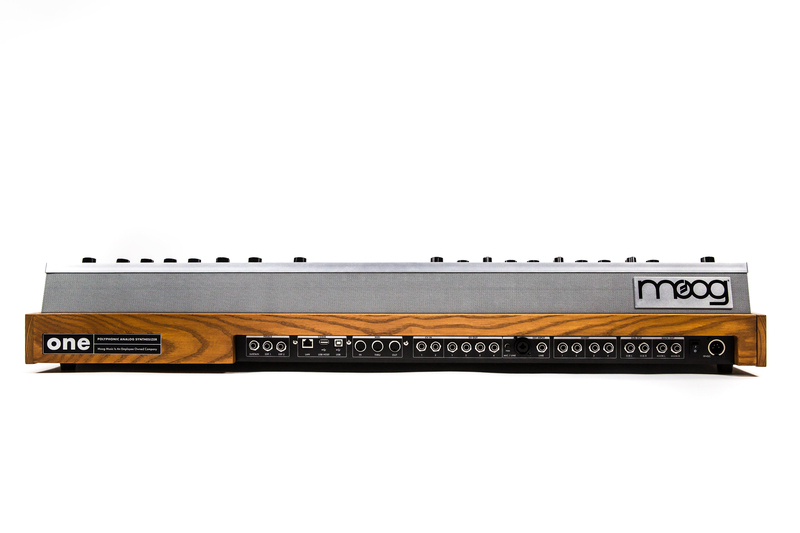 This is a Moog for a time when hands-on control and depth aren’t mutually exclusive. I wanted to know more about how the Moog One came about and how you play it, so here are some answers to those questions – though for more, of course, you can join the AMA thread. Each of the Moog One’s 4 LFOs and 3 EGs have their own dedicated Destination Buttons for making modulation quick assignments on the front panel. Simply press the Destination on any LFO or EG, and the next knob you touch will set the modulation destination and amount. For a modulation deep dive, the onboard Modulation Matrix provides immediate visual access to every possible combination of Moog One’s modulation sources, destinations, controllers, and transforms. The Modulation Matrix makes it easy to quickly program complex modulation paths while also giving an overview of all the modulation routings that have been set up in a given Preset. What about the Eventide reverbs? Moog One was developed to explore what is possible in a polyphonic synthesizer, and Eventide’s breath taking reverb technology was the right fit. The Room, Hall, Plate, Blackhole, and Shimmer reverbs are all implemented using Eventide’s world-class algorithms with a few optimizations for use in Moog One. 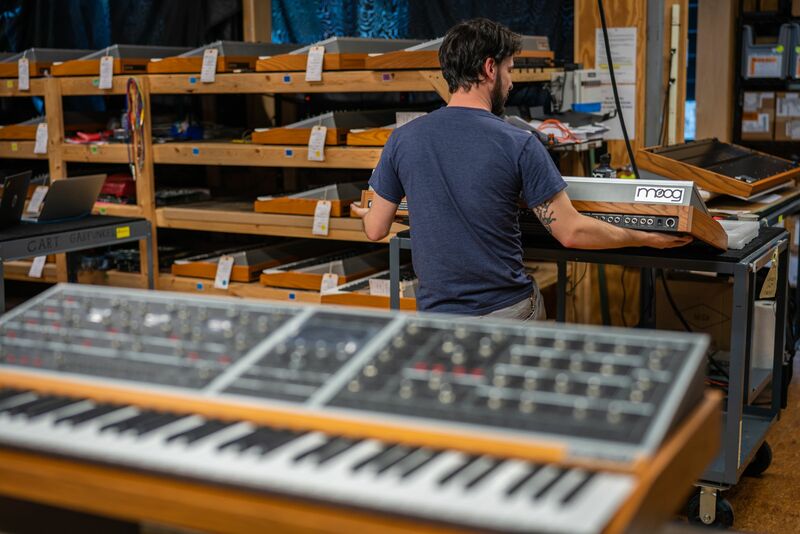 Now, when a musician experiences issues that typically would require shipping an instrument back to the Moog factory, we are instead able to access their Moog One remotely and run a series of tests, calibrations, and whatever else may be necessary to best service their instrument remotely, which is a huge advancement and time saver for customer, dealer and manufacturer. While we can’t talk specifics regarding future product development, we can tell you that we have plans for the Ethernet port that will open new portals of creativity for Moog One owners. Above, top: inside the Moog factory, as the first Moogs One are completed. 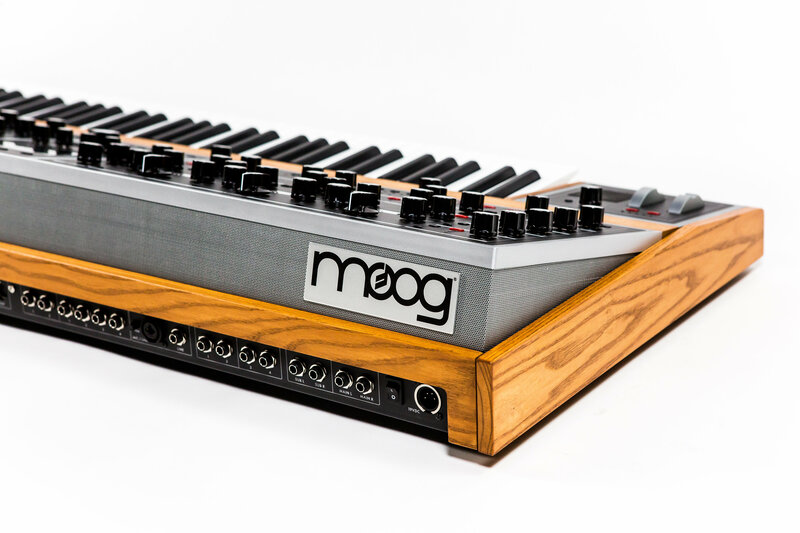 As of today, Moog One is available for order through all authorized Moog Dealers world wide. You can actually watch us building the Moog One right now through the live-stream player on the Moog website. Sweetwater will receive the first 150 units over the next few weeks, and we expect to begin shipping the Moog One to all US dealers in November, with international shipments starting shortly there after. And what about those of us with budgets the Moog One doesn’t fit? I had to ask Moog this, too – a lot of us are more in the market for $600 instruments than $6000. So what does this mean for us? 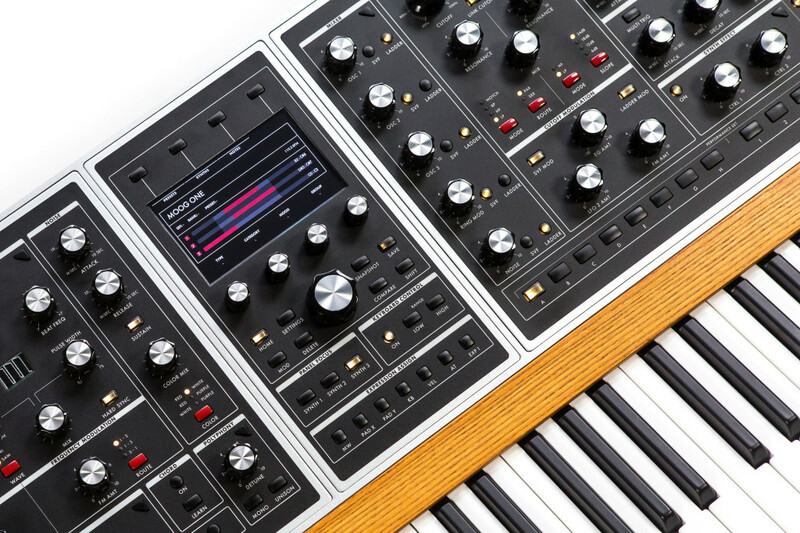 When we began development of the first polyphonic Moog analog synthesizer in over 35-plus years, we wanted it to be a dream-synth that pushed the limits of what is technically possible while still being an intuitive instrument for self-expression. This year we’ve released DFAM, Grandmother, and the Moog One, which are three instruments that cover a wide range of creative possibilities. That’s fair, I think. As I’ve observed before, Moog have kept a range of products in reach of those on a budget – down to very affordable iPad/iPhone apps, but also including this other hardware. They’re releasing a fair number of products for a mid-sized manufacturer (compared to tiny boutique shops at one end, or mighty Japanese makers at the other). And since they first came up with their crazy Keith Emerson modular relaunch, while we have seen big-ticket rockstar items, those do appear to drive creation of more affordable analog gear and other devices and apps for the rest of us. The Moog One will have a lot to live up to, because of its price, because of its obvious ambition, but mostly because of its name. 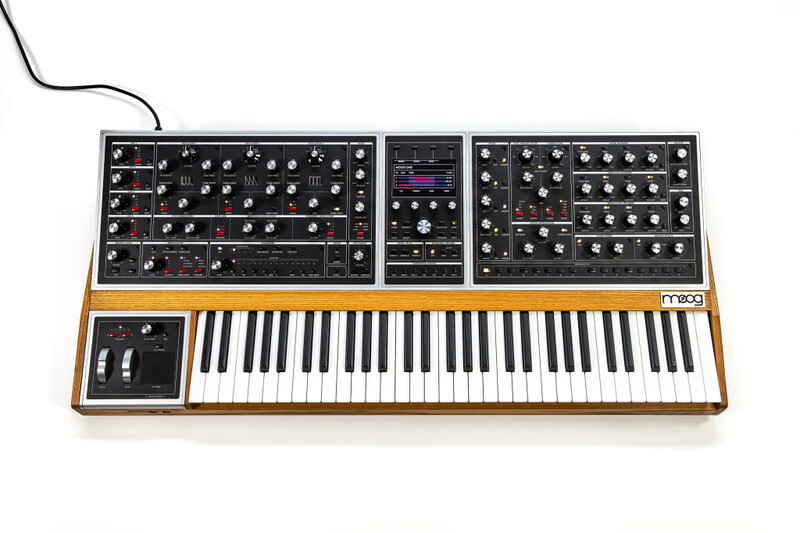 But this looks tantalizing – a Moog poly that could be worth the wait. 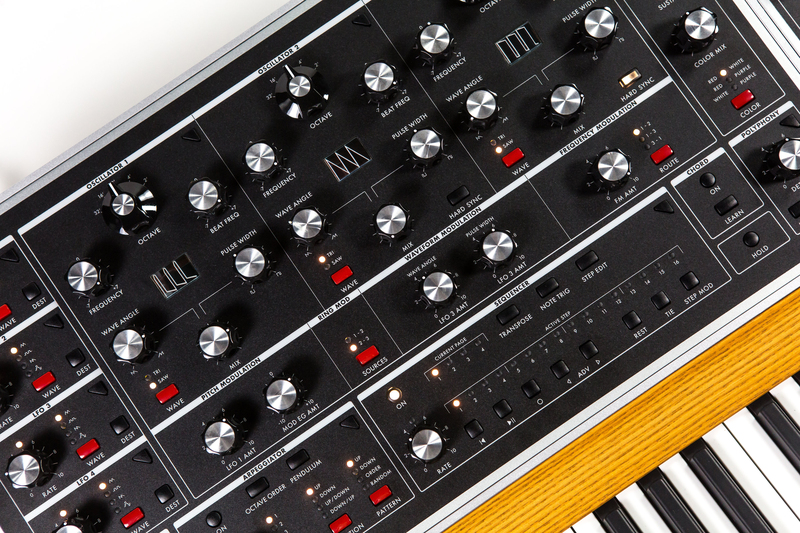 The post Moog reveal their first polysynth in decades – inside the Moog One appeared first on CDM Create Digital Music. THE SONAR BARCELONA LINEUP IS OUT! Sonar Barcelona is a mashup of music and film and video, all rolled into one big multimedia festival. Installation art, audiovisual concerts, and media lab presentations next to DJ sets, electronic music, film and more. DANCEFESTOPIA 2019 DATES HAVE BEEN CONFIRMED! Dancefestopia brings the lower Midwest a groove that they call the "Midwest's Ultimate Dance Music Festival," with a lineup in that focuses on quality acts over big name headliners. The usual quick sell out happened again, with tickets going in 30 minutes.